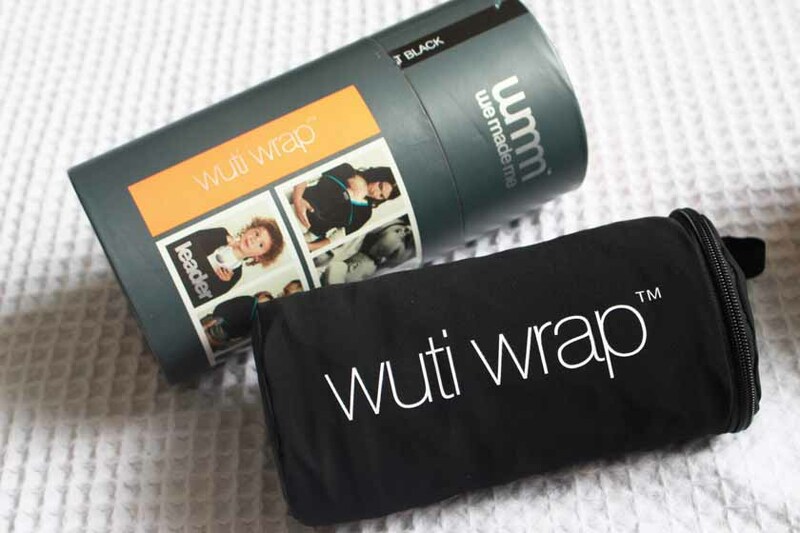 I already reviewed one of the We Made Me baby carries here, but today I want to tell you all about the Wuti Wrap*(£49.99), which is possibly my favourite out of the three I have been testing. 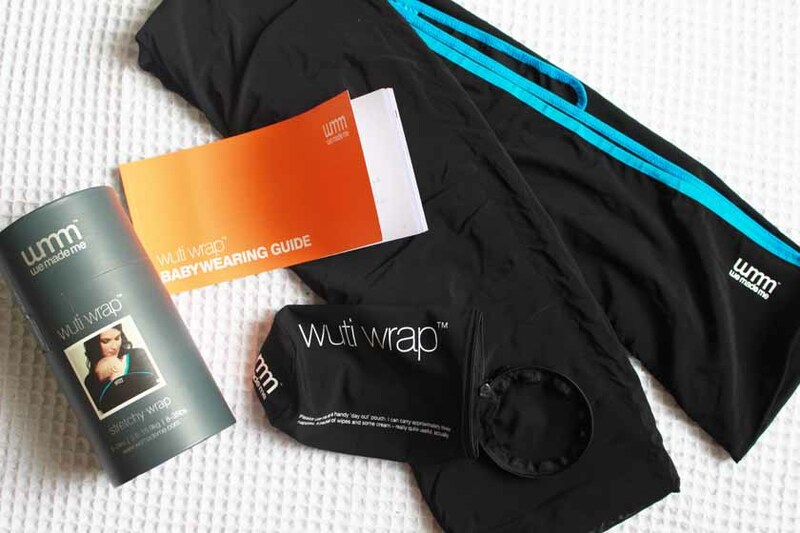 The Wuti wrap was designed specifically for babies between 0 to 9 months of age, but can be used up to 24 months or 15.9kg(35lbs). I personally found it most useful when Mia was smaller, but I still use it occasionally now at 10 months. The wrap is super stretchy and breathable and the most comfortable for baby and mum in my opinion, as it wraps around your and your baby's body perfectly, while being safe and secure at the same time. It is very easy to use as well. With all baby carriers/wraps, I was concerned about the fit (I am a size 20), but it is absolutely huge, so I can use it without worrying about it fitting my body. It will fit anyone really, whether you're small or big. When Mia was smaller, we used it while she was facing me and cuddling into my chest, but as she grew bigger and bigger and became more curious, we switched it round so she can see everything, while I am walking around the house doing chores etc. You can see my husband wearing the wrap above with and without Mia inside. 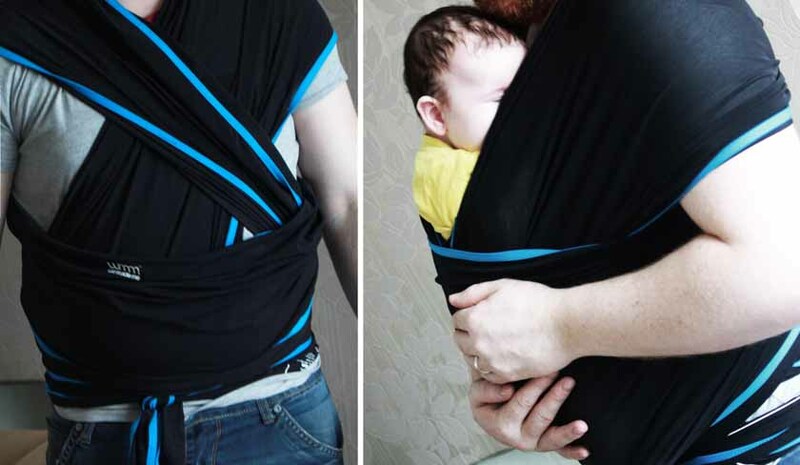 We love our Wuti Wrap and I would highly recommend it, if your baby is clingy and you struggle to find time to do anything, or if you simply want to have your baby close to you and enjoy babywearing and it's benefits.